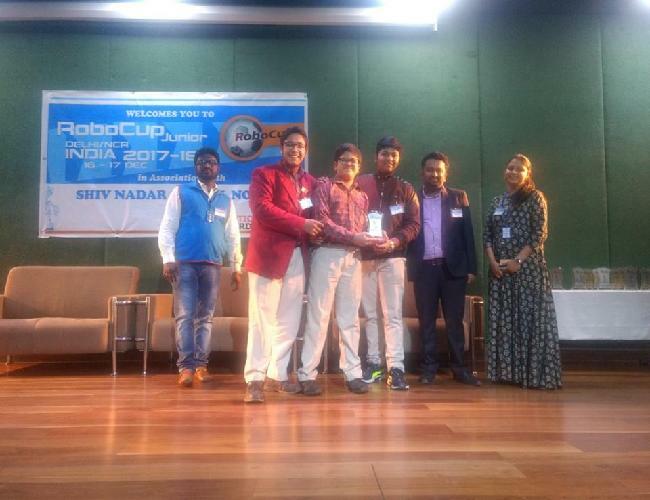 It gives us immense pleasure to inform that our two teams from ATL lab are selected for Nationals of Robocup. 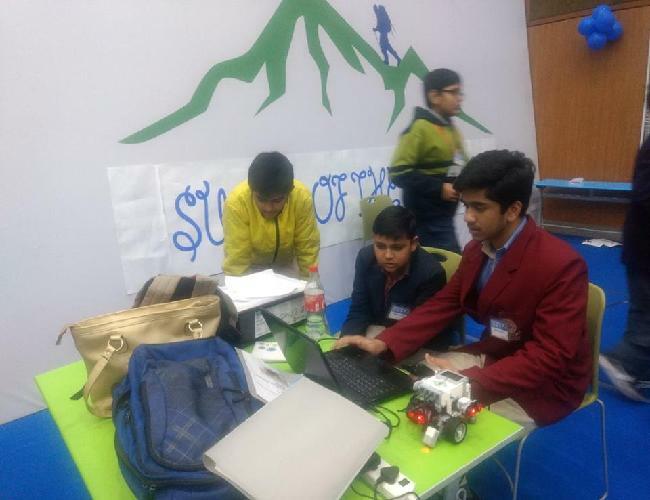 Robocup is an annual International Robotics Competition. 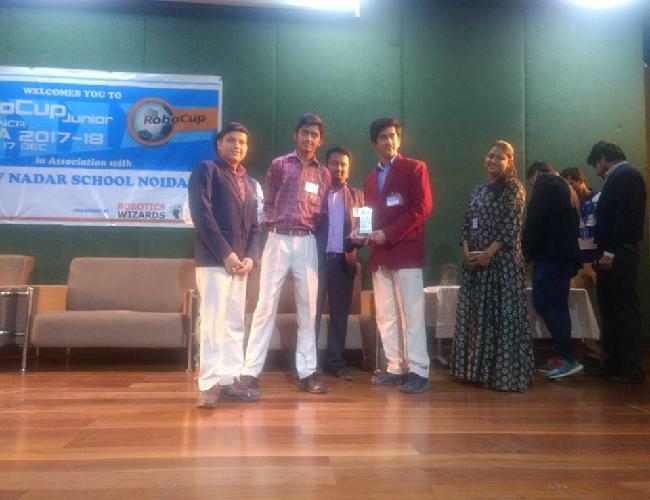 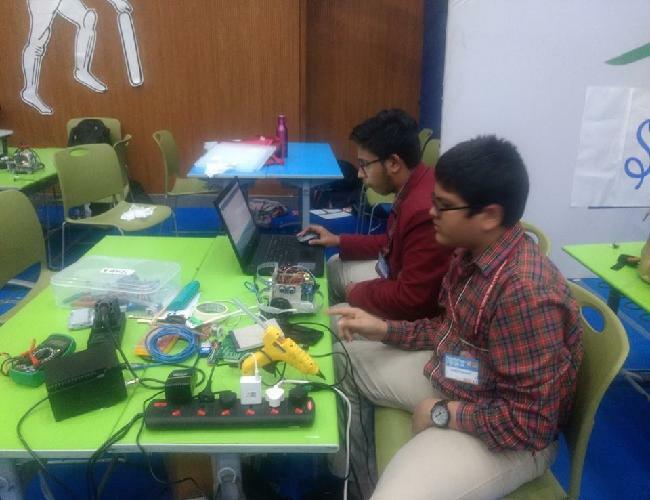 Team " RoboTinkers" secured seventh position with the "Best Presentation" award.